Leader's/Catechist's Manual: The Leader/Catechist Manual provides a wealth of information on sound liturgical principles by leading experts on liturgies with children. 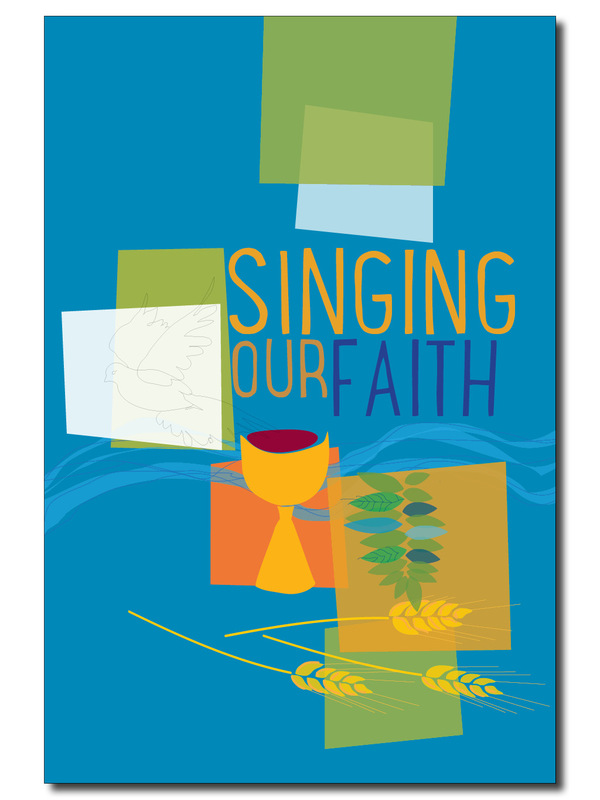 Noted pastoral musicians offer insights on working with the child’s voice and forming children for music ministry. Also available: Cantor/Guitar Edition, C Instrument Edition, 9–CD Disc Set and Keyboard Accompaniment Edition.